We’re into the third week of court attachment now. 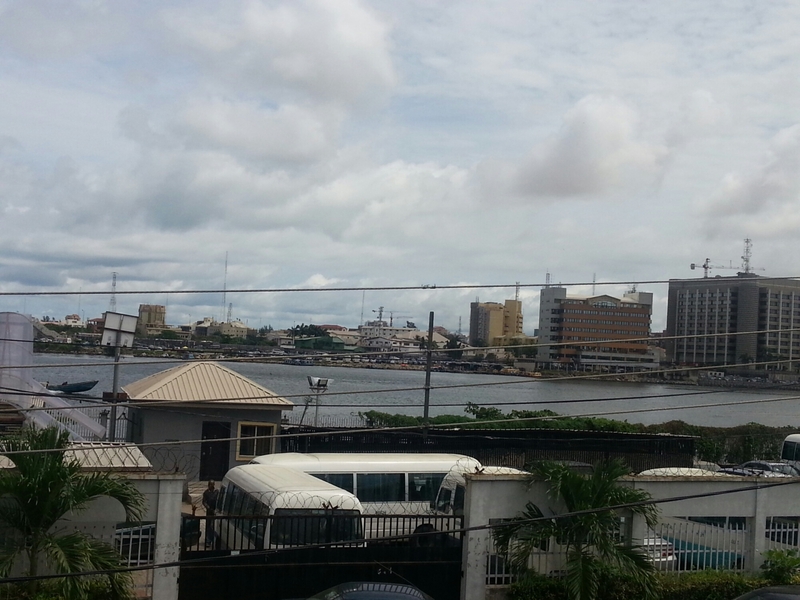 It’s going well and I am loving Lagos. It’s a good thing I didn’t write after the first day or the first week because that would have been premature and I didn’t really enjoy it.